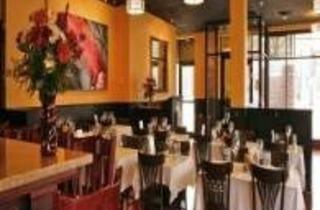 A treasured neighborhood spot in downtown Downers Grove just north of the Main Street train station, Scarletti's scratch kitchen offers delicious Italian dishes with a contemporary flair, endless pasta combinations, raved about pizza and fabulous special menu items each week. All of our pasta sauces are gluten free and can be paired with our rice-based gluten free pasta. 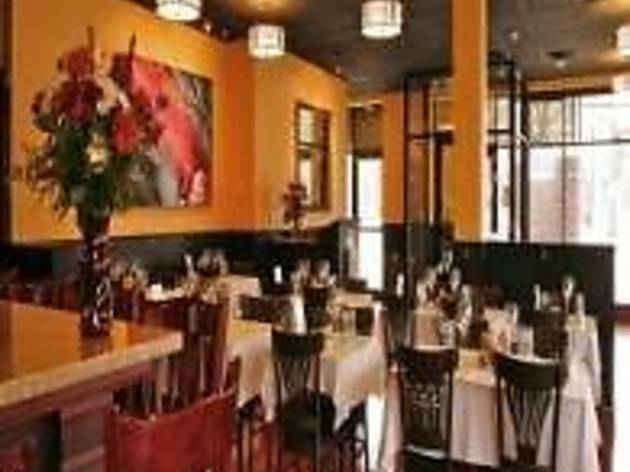 Opened in late 2010, this husband and wife owned restaurant has a warm and inviting atmosphere that has helped make Scarletti's Italian Kitchen the perfect place to go for a get-together with friends and family, a couples night out or before a show at the Tivoli Theatre just down the street. Scarletti's has a full service bar and outdoor seating for those warm weather days.